I would like more information about 1705 Ulit Avenue. 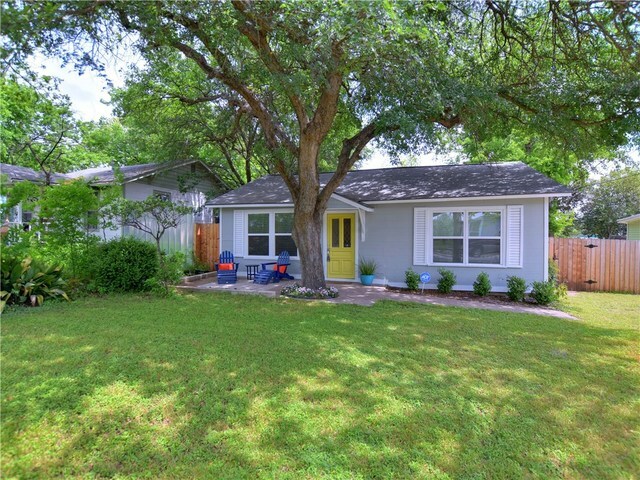 Adorable Chestnut neighborhood 3Bd/2Bath w/ a private wood fenced backyard. Exceptional outdoor patio plus recently built shed for storage. Inside you will find all the character you'd expect with a home built in 1950 including hardwood floors (maybe original?) Windows have been updated as well as Kitchen & Baths cabinetry, appliances, etc...Pier in Beam foundation has been checked out and previous work still under warranty. (See attachments) Roof replaced in 2016. Can't beat this location! Directions: MLK east to Ulit. Left on Ulit house on the left.